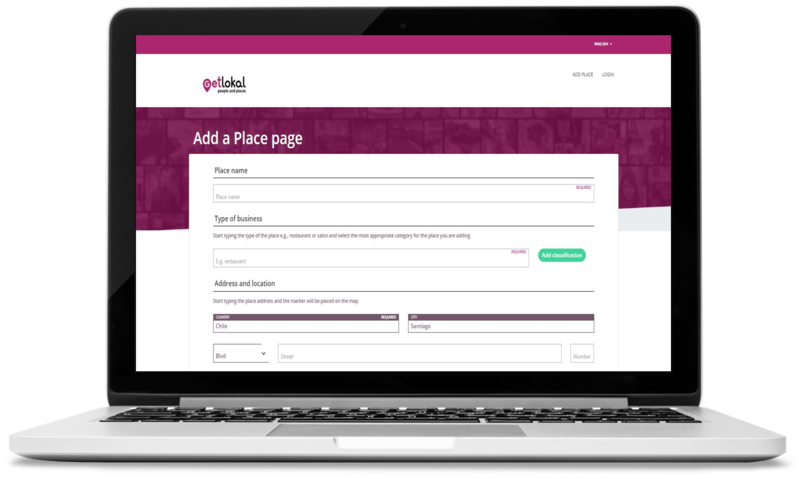 Getlokal is one of the biggest user generated review sites. It has presence all over the globe. 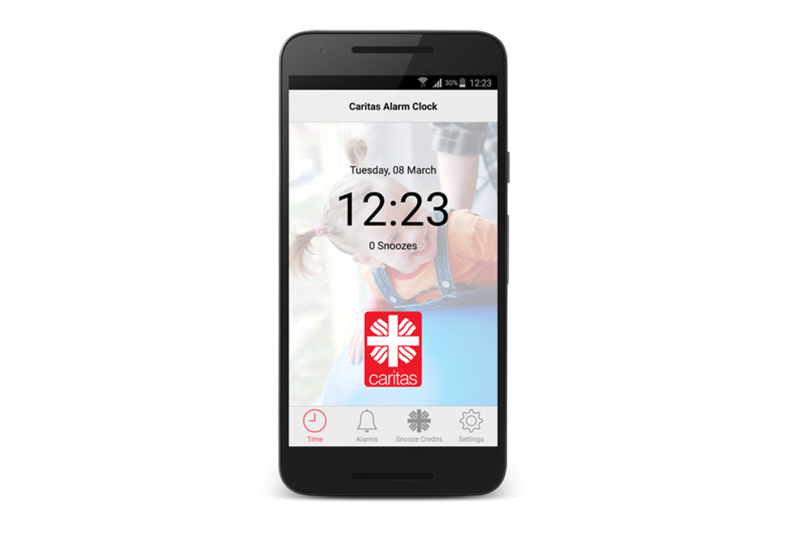 It gives real time information on what is happening in the city, what bars to visit or where to go for a dinner. 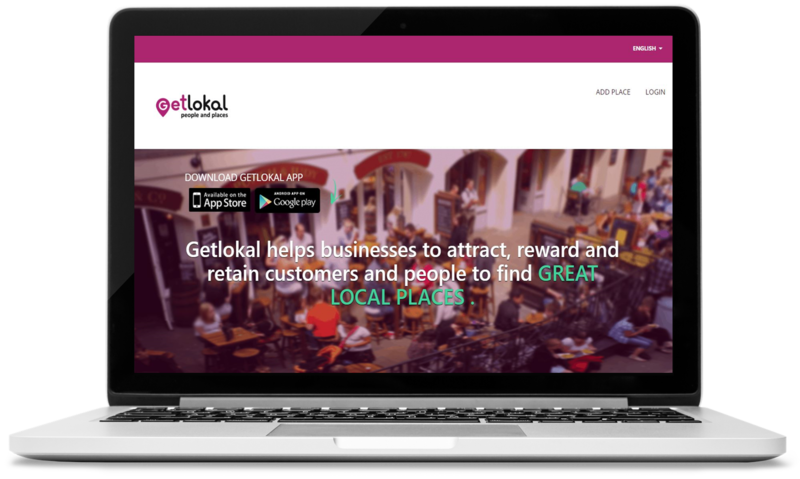 Getlokal helps businesses to attract, reward and retain customers and people to find great local places. 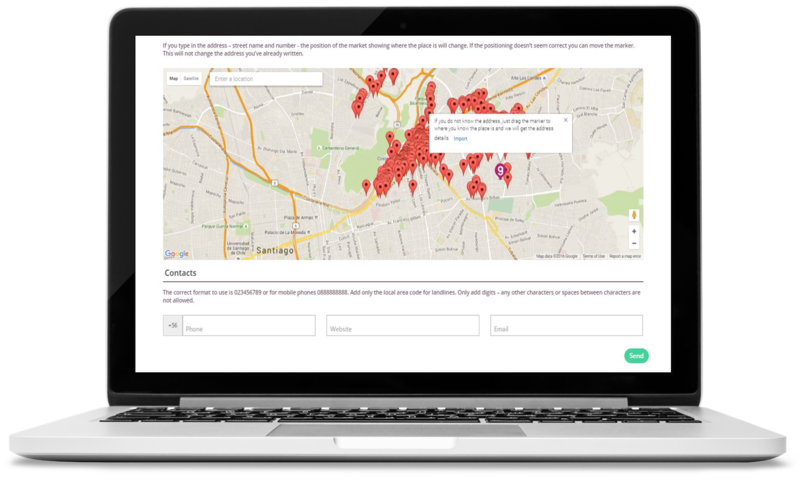 Thanks to Getlokal’s mobile app customers can collect loyalty points by visiting different local businesses. Afterwards they receive rewards by the vendors. Bulbera was involved in the creation of the newest web site for the brand – the one in Chile. It will help businesses and customers in Latin America to connect easily.